'Jueju' by Jia Dao (779-843), translated by John for 2018/19. 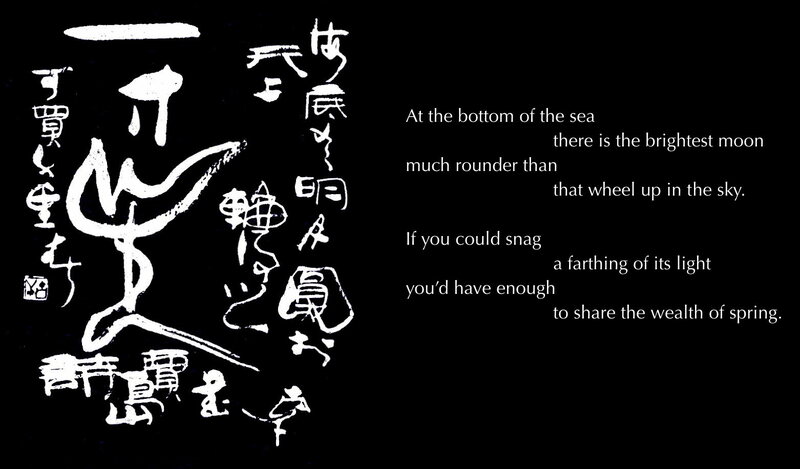 Calligraphy by Gu Gan from the book Tangshi Shufa. This is the personal website of John Cayley.